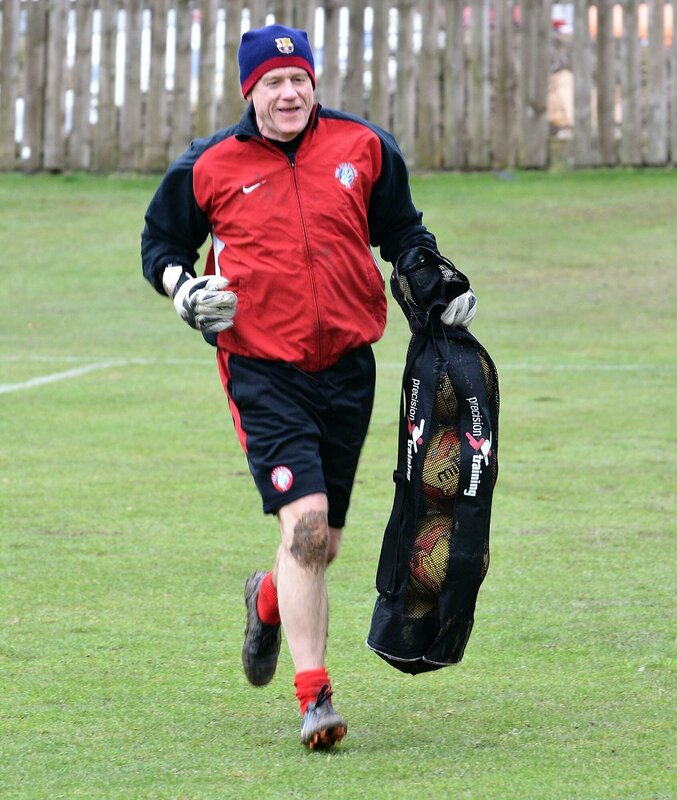 The Spartans Community Football Academy chairman Craig Graham has been named on the Queen's New Year's Honours list for an MBE for, "services to football and the community in Edinburgh." Graham, 55, has been chairman of the academy since it was first set up in 2008, which operates throughout north Edinburgh delivering innovative programmes in youth work and education. On his award Graham said. “At Spartans we have got loads of brilliant people – they are hugely committed and hugely generous with their time. The announcement was met with jubilation by members of the youth football community and beyond, with many sending their messages of congratulations to Craig over social media. From sportswriters to coaches to football clubs, they all lined up to congratulate Graham on his award. David Tanner of Sky Sports News posted on Twitter saying, "it’s lovely to see some of the guys doing football for the benefit of others getting Royal recognition. Lovely." And Moira Gordon from Scotland on Sunday and the Scotsman said, "This is so well deserved. A great guy who cares passionately about making lives better and affording everyone an opportunity to improve themselves. Also cares about Spartans. What's not to like/admire. Well done to The Cat." Praise also came from colleagues as Spartans Women's General Manager Debbi McCulloch said, "Couldn't be happier for the boss man. One of most genuine and generous guys you will ever meet." There were also messages from clubs such as East Stirlingshire, Edinburgh City and Lothian Thistle Hutchison Vale. On behalf of everyone at Youth Football Scotland, Congratulations Craig on this incredible achievement.